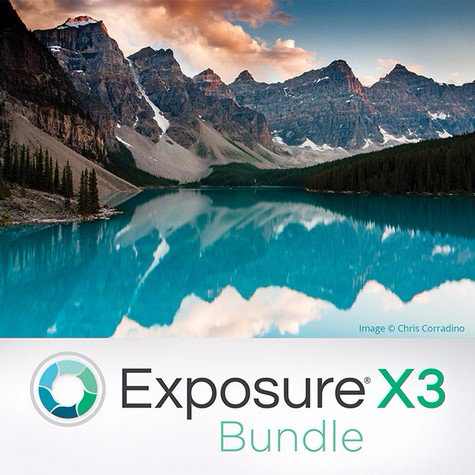 Introducing Exposure X3, the advanced non-destructive RAW editor that enables you to easily create beautiful images and master your entire workflow. Fast performance, powerful organizing tools, and unmatched creative editing make Exposure the only app you need to quickly transform your photos into works of art. Use Exposure as a complete photo editor to master your full workflow, or as a Lightroom or Photoshop plug-in for your creative edits. Over 500 presets emulate iconic analog films, ranging from vintage Daguerreotype to modern portrait films like Kodak Portra. Lo-fi, faded, and cross processing looks go beyond film, offering tasteful effects. 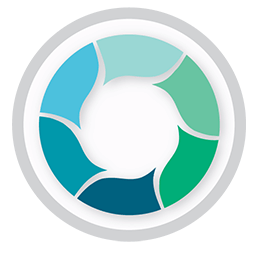 You can customize each one, and blend multiple presets using Exposure’s non-destructive layering and brushing tools.